Ever wished you sit back in a comfortable soft leather seat and just let your convertible drive itself. 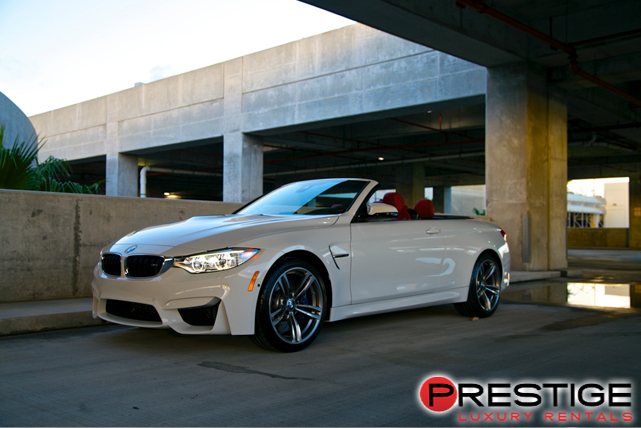 The BMW M4 Convertible can almost make that wish come true. A plethora of smart driving systems lets you do almost nothing while cruising through south Florida, which means that the driver gets almost as sublime a riding experience as any of the passengers. 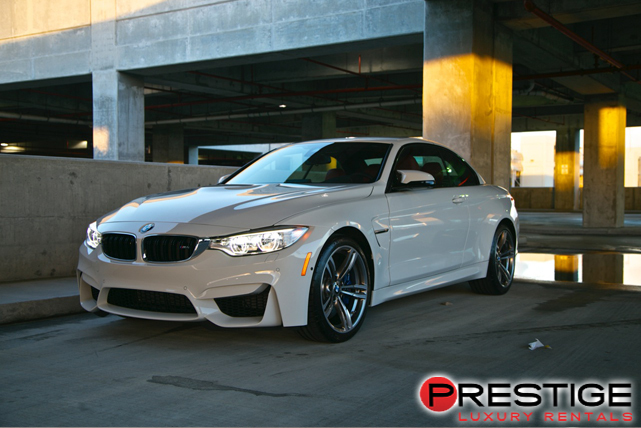 Smart driving isn’t the only luxury you will enjoy with the BMW M4 Convertible. A stylish body, comfortable interior, and surprisingly strong engine for a BMW combine to make this the kind of vehicle that appeals to younger and older drivers alike. Miami is home to some of the best dining in southern Florida. 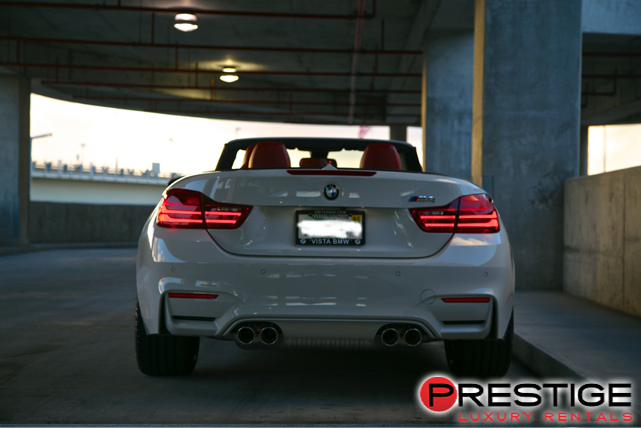 Pick up your BMW M4 Convertible rental in Miami from Luxury Car Rentals Miami and explore the best cuisine that Miami has to offer. If you are in the mood for ribs, Shorty’s Bar-B-Que will satisfy your taste buds. Looking for breakfast food, drive your BMW M4 Convertible to News Cafe for traditional bacon and eggs. Alternatively, if you want to listen to great blues music while you eat, Tobacco Road is the restaurant for you. 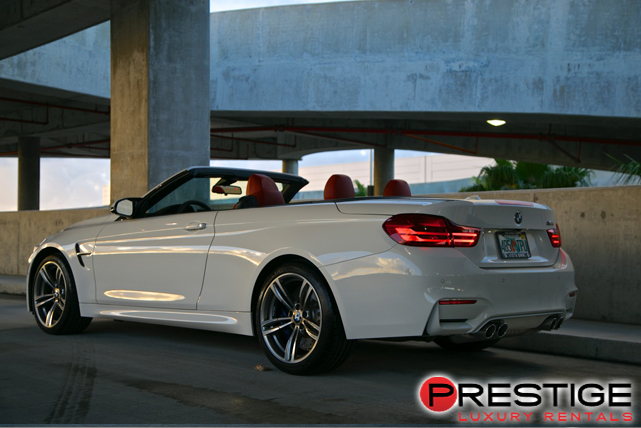 Whatever your pleasure, the dining far in Miami and exquisite and this sophisticated convertible with built-in GPS and parking assistance will making getting to restaurants easy.